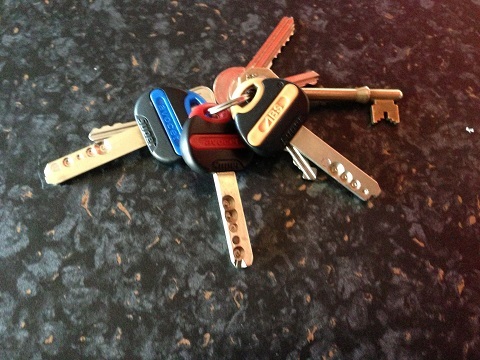 We are a well established locksmith company in Wakefield. We serve customers all across Wakefield and the surrounding areas 24 hours a day 365 days a year. We are one of the most respected locksmiths in Wakefield and because we never charge a call out fee and we never charge VAT we are also one of the cheapest locksmiths in the area.